Take Net Promoter to the Next Level. Ask For the Recommendation. – StratGo Marketing. Plug-in marketing department services. Take Net Promoter to the Next Level. Ask For the Recommendation. Think about this sales growth opportunity. Companies may calculate their Net Promoter Score, but how many actually ask the customer to take any action? 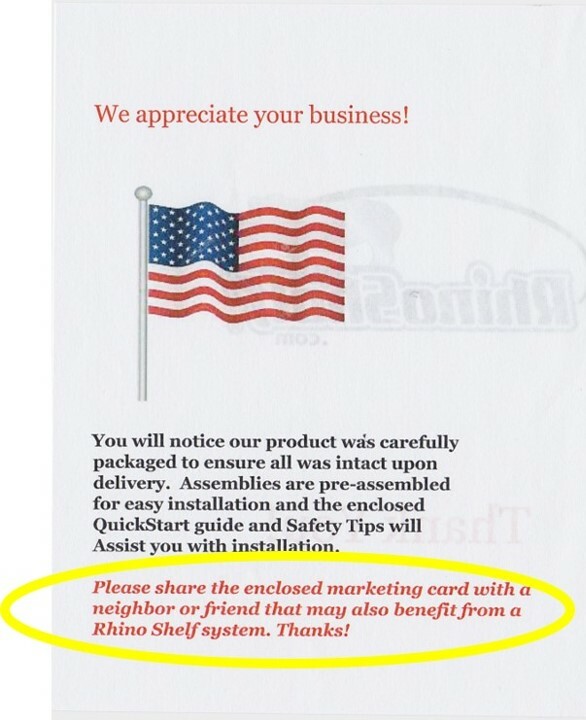 Rhino Shelf does. 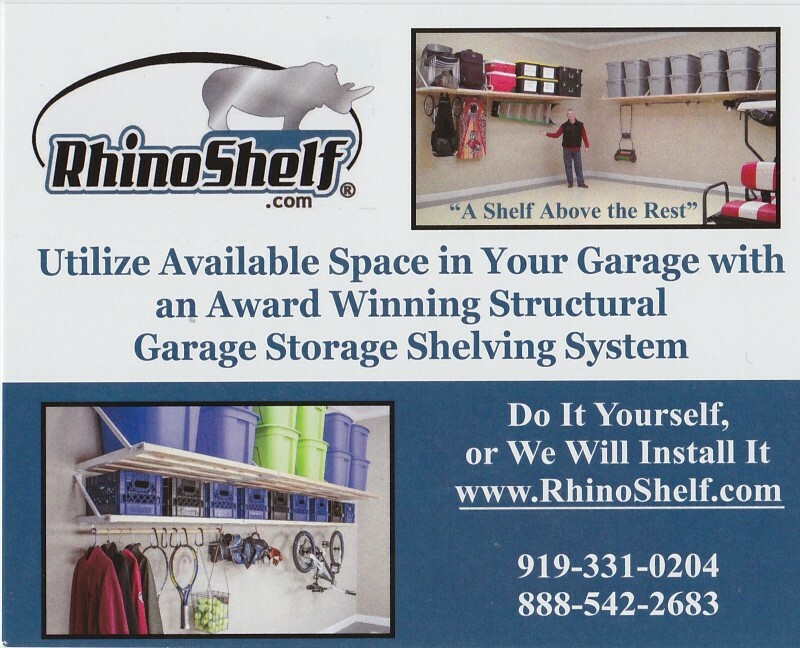 The North Carolina company sells DIY garage storage kits. I learned about them recently when assisting my brother install his system. This isn’t a product review, so let’s continue with the marketing commentary. After we finished our installation, I noticed some additional paperwork with the instructions. The simplicity, cost-efficiency, and potential effectiveness of the message were striking. Boom. It’s one thing to ask your customer how likely they would be to recommend you. It’s so much better to ask them to actually recommend you to a potential customer! Net Promoter Score is an excellent tool. By all means measure and learn from it. Whether you can or can’t, take the idea a step further, though. Figure out how to implement ways to ask your happy customers to recommend you. The benefits should be worth the effort.